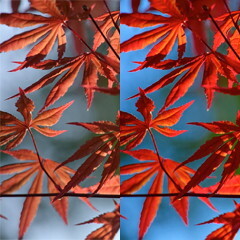 Photo Ninja offers a powerful, integrated suite of state-of-the-art enhancement and correction tools. Click on the images below to view examples and learn about some of the distinctive capabilities of the product. 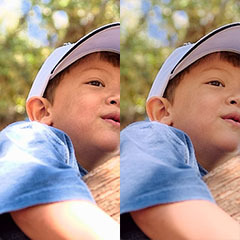 Photo Ninja's intelligent illumination control can lighten shadows, overcome backlighting, and tame excessive contrast, with a natural, artifact-free result. 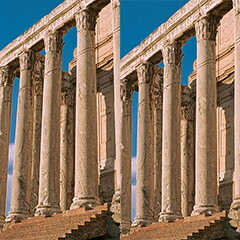 Our one-of-a-kind local contrast adjustment makes detail "pop" without halo artifacts. 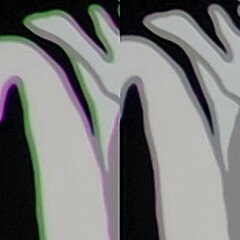 It also works in reverse for a nice smoothing effect. 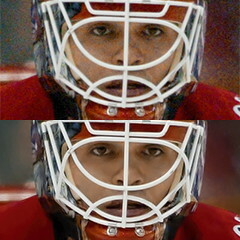 World-class technology can salvage many overexposed images, with convincing recovery of blown-out highlight regions. 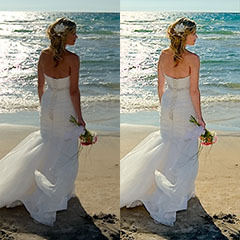 Noise reduction in Photo Ninja is powered by the latest generation of our highly regarded Noise Ninja technology. 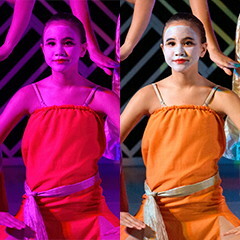 Improve skin tones, enhance foliage, deepen the sky, and create your own color "looks" with hue-selective color enhancements. 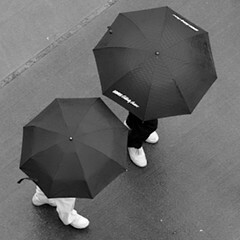 Create monochrome and split-tone images quickly and easily, with flexible control over tonal interpretation. Automatically analyze and remove complex lateral chromatic aberration prior to demosaicing, with outstanding results. Balance neutrals in a single click. Achieve consistent color with on-location lighting profiles. 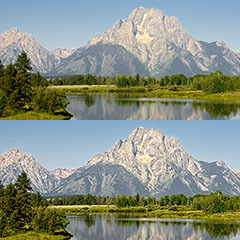 Fix keystoning and correct complex lens distortion. 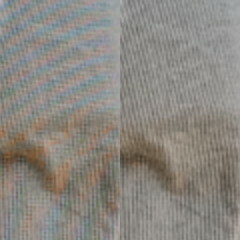 For cameras with weak antialiasing filters, Photo Ninja can reduce maze artifacts and moire patterns. 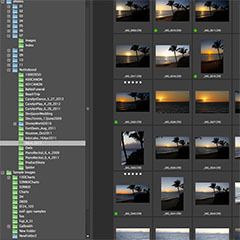 Navigate through your image collection quickly and easily with Photo Ninja's streamlined, integrated browser.